"Resistance is futile." 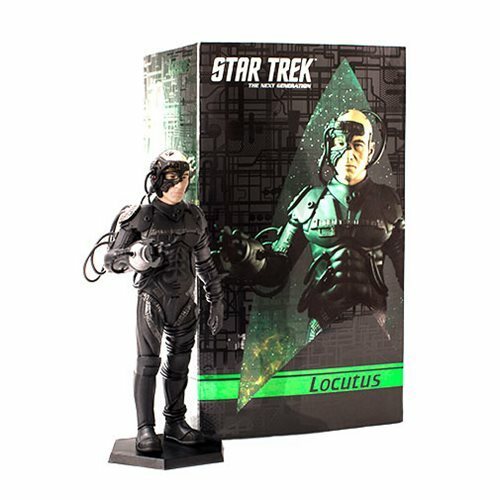 Quantum Mechanix introduces the Locutus Master Series Latinum Edition Maquette Statue! 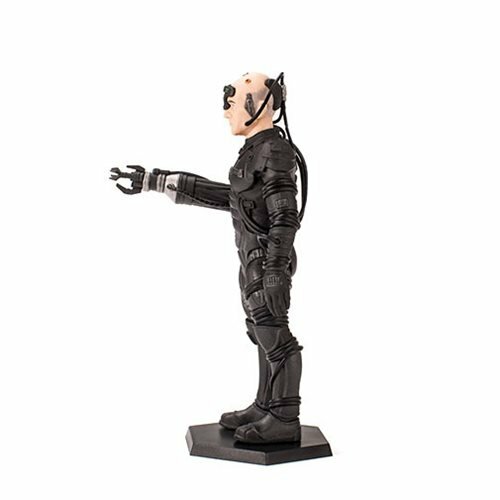 This 1:12 scale hand-painted statue stands approximately 6-inches tall and features the authentic likeness of Patrick Stewart as the fully transformed Locutus from the Star Trek: The Next Generation episode "The Best of Both Worlds; Part II." 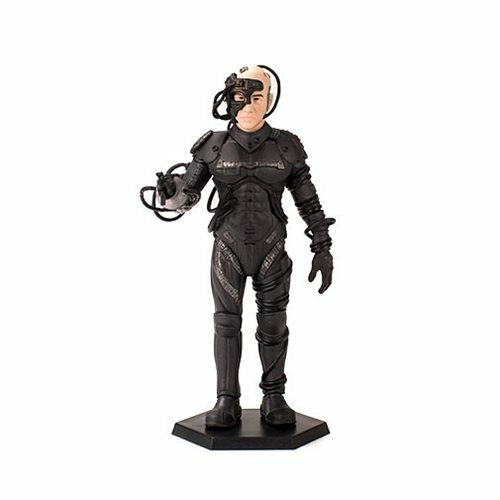 This Star Trek: The Next Generation Locutus Master Series Latinum Edition Maquette Statue comes in a full color 5-panel box and can be displayed in or out of the package. The Enterprise-D of Star Trek: The Next Generation has never encountered a more formidable enemy than the Borg. 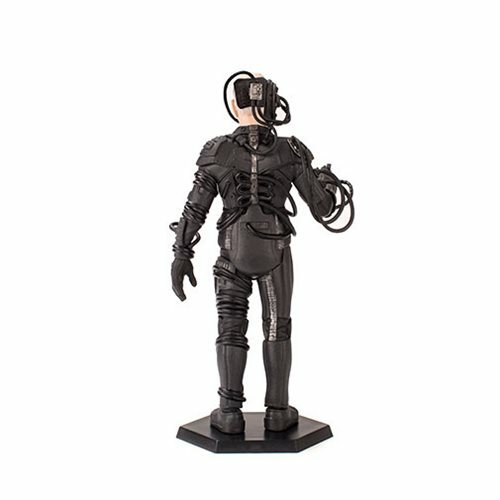 When captured by this cybernetic collective, Captain Jean-Luc Picard is transformed into Locutus, the half-man/half-machine spokesman for his most deadly foe.